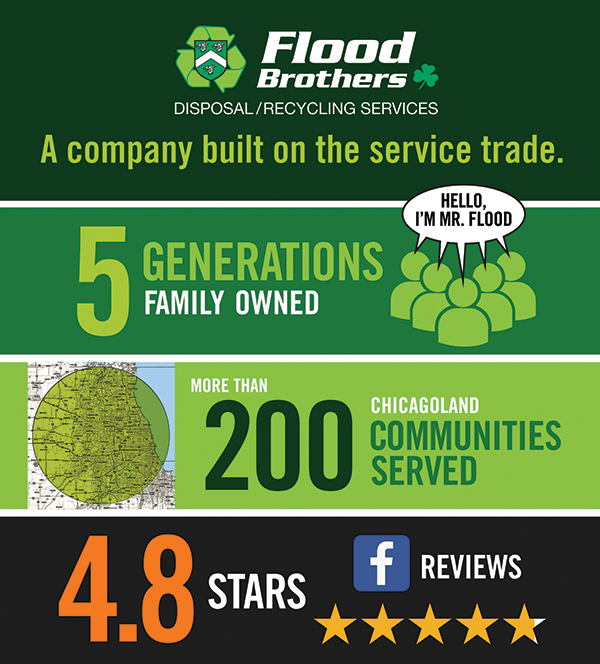 Flood Brothers has always been and always will be a family owned business. We built our company and our reputation by providing the best service. 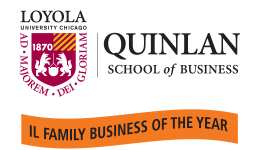 For more than 80 years and 5 generations in more than 200 communities in the greater Chicagoland area, we continue to grow. So when you see the Flood Brothers name on our trucks and containers, you can rest assured it’s backed by real family members who care. After all, our reputation is at stake! We provide disposal and recycling services for residential and commercial. We have containers, compactors, and dumpsters of all sizes to rent for construction, cleanups, demolitions, home improvements, remodeling, and more. Contact us today for a free quote.